Music is the most important entertainment at any event and it can be stressful to choose the right one! There are three major types of music entertainment; DJ, band, solo artist. Sometimes the type of music you want to book is more obvious. Looking for music for your small corporate event? A solo artists would probably be a better fit. Hosting a large charity event outdoors? Then a band or DJ would work better. Booking through a booking agent would be helpful because they have lots of connections to different types of music and the experience to help you decide which type of music would work best for your event. DJs can play a variety of music that a live band or solo artist might not be able to accommodate. If your event might want different styles of music such as country, rock, and hip hop then a DJ will be a better route. The DJ can act as a master of ceremony and help move the event’s timeline along. A DJ is more cost effective than a band, if on a budget. A live band can bring a fun energy to any party or corporate event. Most bands can play a variety of fun cover songs to get everyone at your event dancing. If you’re considering a band, ensure your venue can accommodate all of the band’s equipment. Hiring a live band can be a more expensive option. 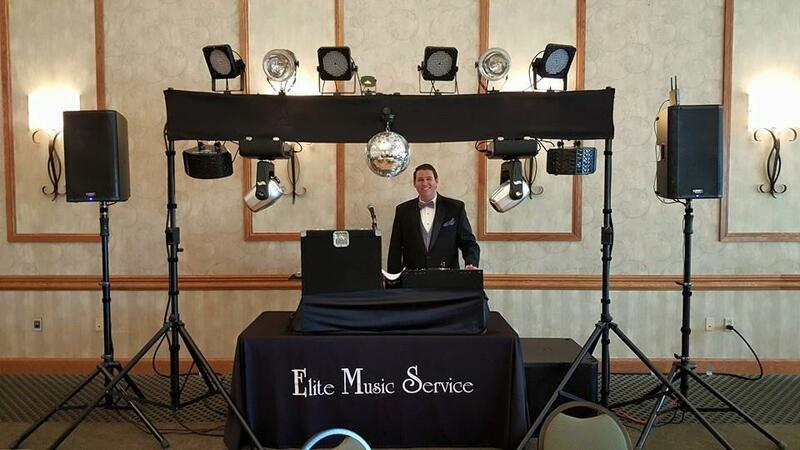 A solo artist can be a perfect fit for a small, formal event. A violin or piano can be a perfect backdrop for cocktails or dinner event. If your event is going to be shorter than a few hours then hiring a solo artist can be more cost-effective than hiring a full band or DJ. However, hiring a solo artist you will be more limited with you music choices.